Master Design Landscape Co. is a premier residential and commercial landscape company located in Rock Island, IL and serves the Quad Cities and surrounding areas. 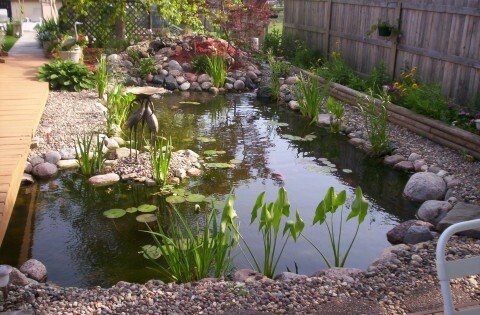 With over 18 years of design and execution of patios, retaining walls, brick walkways, landscapes, ponds, pondless waterfalls, dry creek beds, pond maintenance, full service lawn care, and snow removal we pride ourselves on giving our clients exactly what they want. We are competitively priced and free estimates are always a part of our services. MDL will design and install perfectly produced additions to your landscape that will flow beautifully with your property. At Master Design Landscape, we constantly strive to exceed our customer’s expectations by providing innovative solutions to their unique situations. Preserving your landscape investment is critical to the long-term valuation of real estate property. We are committed to enhancing the value of your commercial property. 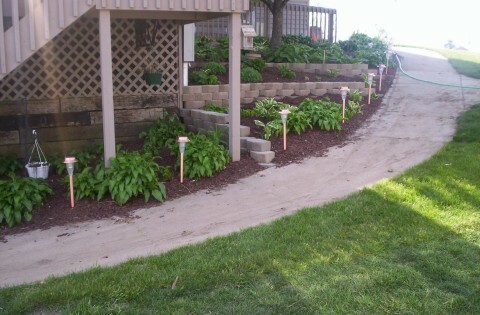 A great landscape begins with a great landscape design. Our designers work with you to develop a vision for your property that reflects your needs and style. Master Design Landscape uses a variety of snow removal equipment, tailored to fit the demanding needs of individual sites. Large or small, we are much more than just a truck with a plow.